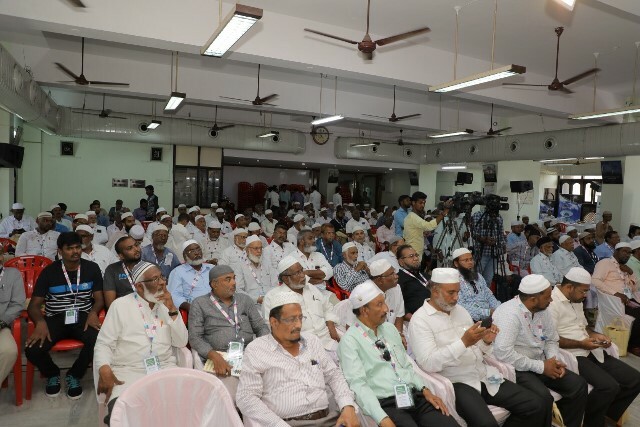 Participants attending 1st Hajj Awareness Programme, Chennai. 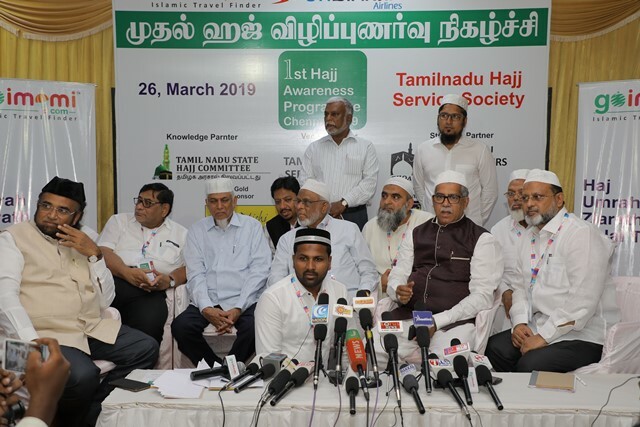 Chennai : An initiative of goimimo.com (an islamic travel portal), in collaboration with UConnect, a first of it’s kind event related to spread awareness about performing Hajj brought together renowned scholars, experts and institutions viz., Tamil Nadu State Hajj Committee, TN Hajj Service Society and TN Haj Organisers Association at the Hajj House in Chennai. 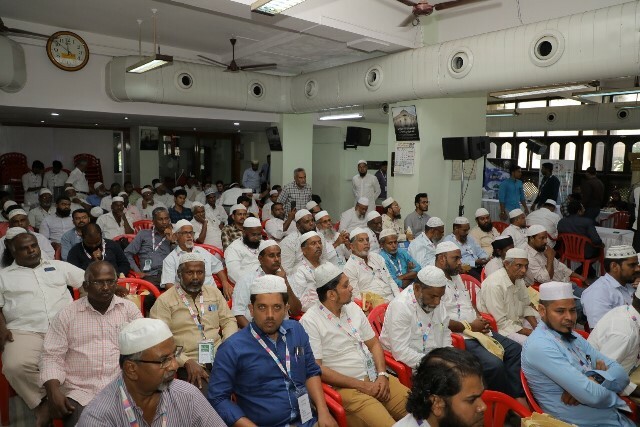 The program was meat to address the vital issues related to Hajj and to ensure Hajj pilgrims have a safe, memorable and rewarding pilgrimage this year. 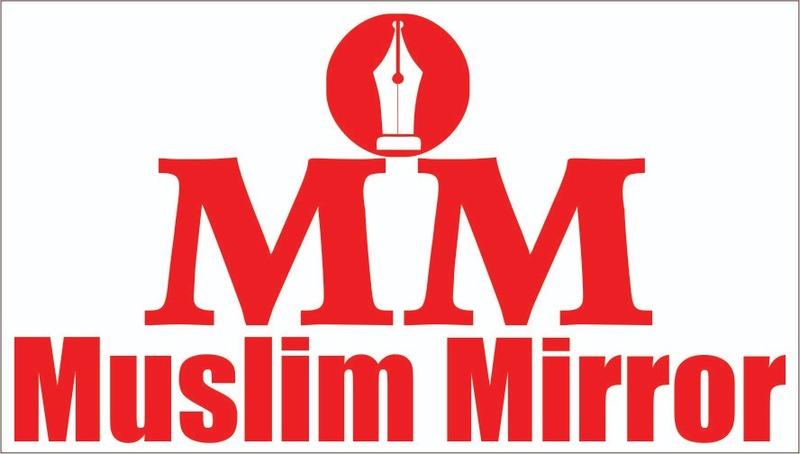 The Hajj is an Islamic pilgrimage to Makkah, and a mandatory religious duty that must be carried out at least once by Muslims who are both physically and financially capable of embarking on the journey,” said Mohamed Mubarak, founder & CEO of goimomi.com, an Islamic tourism portal. 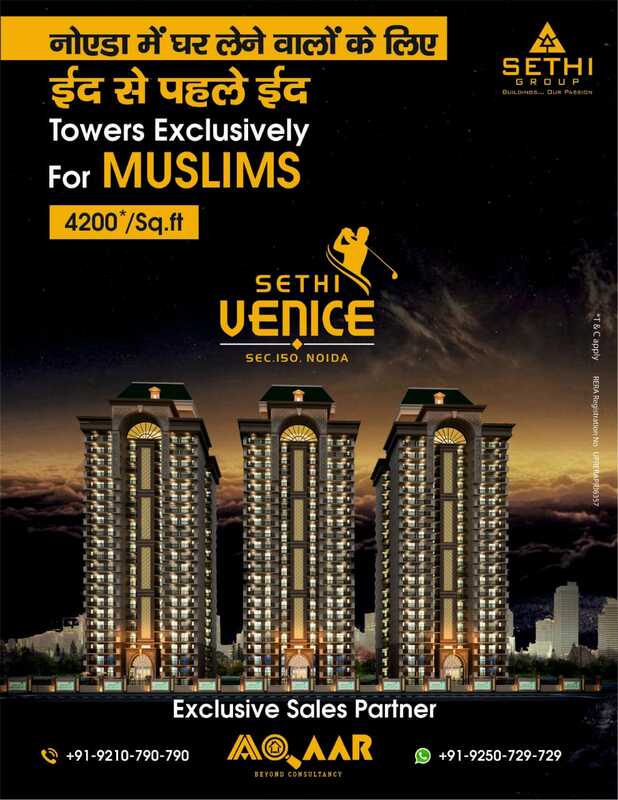 “Every year, about 1.75 Lakhs of people go to the annual Hajj pilgrimage. They register via both, government schemes and other private bodies, but sometimes, they may not be aware of the travel methods, health safety measures and people sometimes end up becoming victims of some fraudulent non-recognised Organisers. In an attempt to create awareness, we flagged this initiative, which will soon be conducted in other cities as well. This is the first time such an event is being conducted in the country,” he said. Over 500 participants across Tamil Nadu were part of the first edition of the awareness programme. “Goimomi.com is a unique marketplace where only recognised Hajj operators and travels are registered. We hope to benefit all the people who want to know about Hajj” said Mohamed.